Susan has worked in the legislative arena for over thirty-five years, in both New Hampshire and Maine. Her professional experience includes work as a public school teacher; as senior researcher for the policy committees of the NH House of Representatives; and as a lobbyist for numerous business and non-profit clients, including health care, behavioral health, social and juvenile justice, transportation, and energy interests. Susan’s strong communications skills offer clients support and guidance with news media relations, copy editing, and crafting and publishing editorial and commentary pieces . Susan is a member and officer of the Board of Directors of Red River Theatres, Concord’s independent arts cinema, from 2004 to the present. She was a member of the Community Colleges of NH Foundation Board from 2011 until 2016. 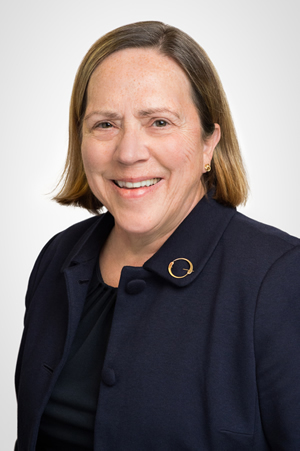 She has also served on the board of directors of Merrimack Valley Day Care Centers; and as the Town of Bow’s representative to the Upper Merrimack River Local Advisory Committee. Susan is a graduate of Goddard College and Harvard University’s Graduate School of Education.